A hoisting or safety system is only as good as it’s anchor. 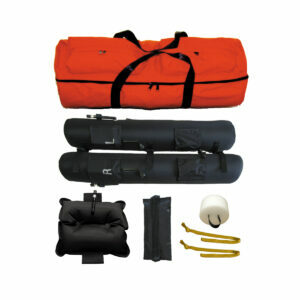 The Skedco Basic Anchor Sling is a cost effective sling made of 16,000 pound tensile strength webbing. 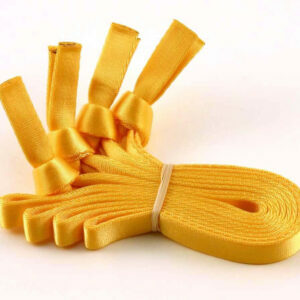 It is 2″ wide, 7 feet long with loops sewn on each end. 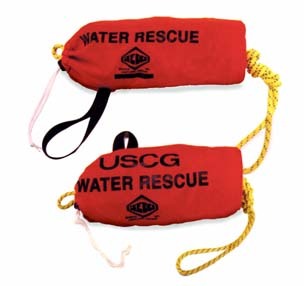 It is a perfect utility strap suitable for many purposes. 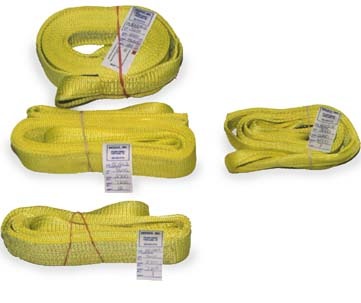 When a heftier anchor sling is called for, Skedco offers our 3″ wide heavy duty anchor slings, which are made of 20,000 tensile strength webbing and are available in lengths of 8, 12 and 20 feet.